you to stay at home and remain involved and active in your community. This office has operated since 1986 and provides service to Metro and the surrounding areas. Please call one of our friendly office staff to address any concerns you may have. 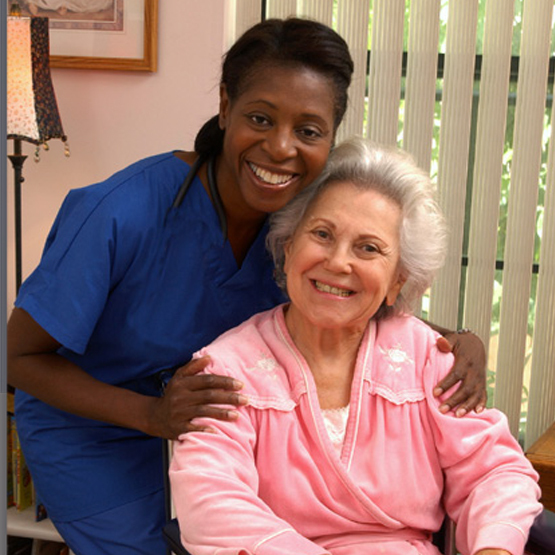 Nursing assessments are available at no charge. Fill out the form at the bottom of the page. Arrangements may be possible for areas not listed. For non emergent service requests & rate quotes please complete and submit the form below. We will reply during normal business hours, Monday to Friday.